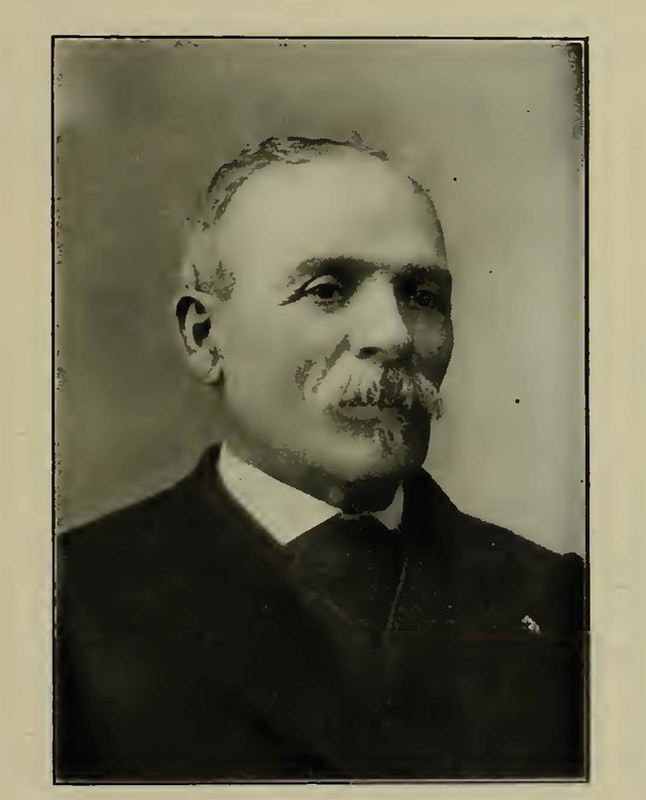 Photo of Matthew Sherman from the book, History of San Diego 1542-1908, by William E. Smythe. Matthew Sherman was then a 45-year-old Civil War veteran. A native of Massachusetts, he’d been stationed in San Diego while serving in the Union army during the war and, taking a liking to the place, returned here to live after his discharge from the army in 1865. In 1867 Sherman bought 160 acres on a hilly area looking down on San Diego Bay. He built a small cottage for himself and his wife Augusta and proceeded to raise vegetables and keep a flock of sheep. He also began subdividing his land into lots which he offered for sale to others. The deed transaction indicates that he was having some success at that. Sherman’s original cottage stood on what is today the northwest corner of 19th and J Streets. The crops and sheep are long gone but the neighborhood is still identified on maps as Sherman Heights. Sources for this post included the books History of San Diego 1542-1908 by William Smythe,, San Diego County Place Names A to Z, by Leland Fetzer, and the online archives of the San Diego History Center.